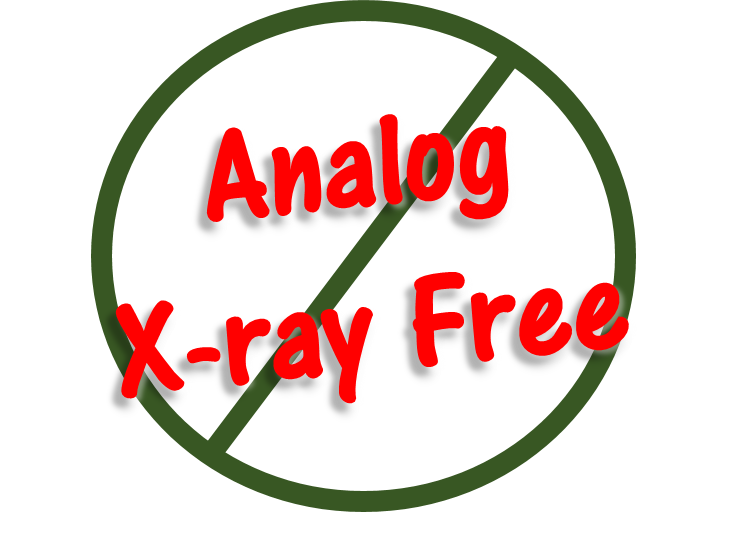 Although digital x-rays, like conventional, use radiation to capture the images, they require much less of it. Reported results have suggested that the amount of exposure is almost halved. Tests continue to be run to determine the exact amount, but even if the exposure is reduced by less than we currently think, it’s still less. And the less radiation, the better! Additionally, because we don’t need film to take digital images, we no longer need to keep developing chemicals in the office, thereby eliminating a potential source of toxic exposure to both you and our staff. There are no fumes that can escape and permeate carpets, upholstery, clothing and such.Used to make fertilizer, manufacture synthetic fibers, textiles, pulp and paper, pesticides, explosives, smelling salts, cleaning products, rocket fuel, fuel cells, and some foods and beverages.